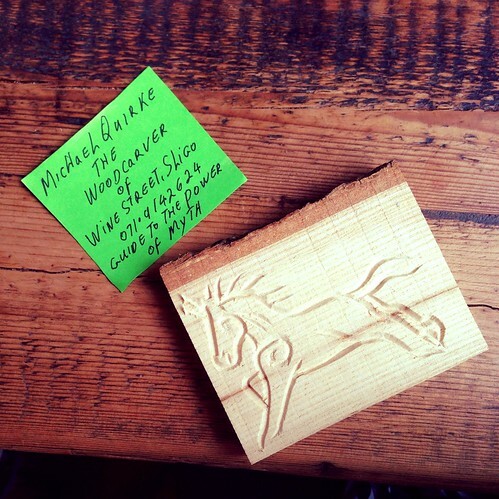 We were lucky enough to catch Michael in his shop and he made a beautiful carving for Katie while telling us amazing stories. 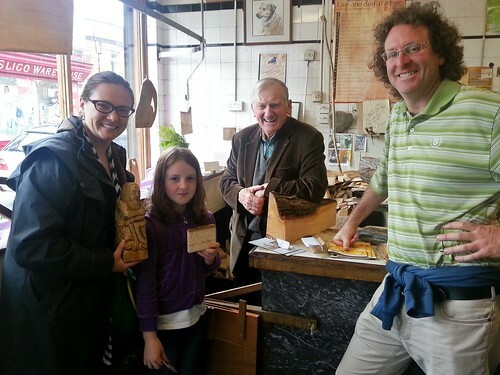 He had us completely enraptured and Katie was glowing when he gave her the very special carving of the most beautiful horse. It was a very, very special day.